Three-quarters of carmakers in the UK say a ‘no-deal’ Brexit would hit their business, impacting on profitability and future investment in the UK. 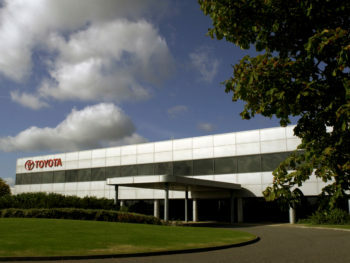 Highlighting the critical need for a Brexit withdrawal deal, the research carried out by the Society of Motor Manufacturers and Traders (SMMT) found almost of third of auto firms with UK operations said they had postponed or cancelled UK investment decisions because of Brexit, with one in five having already lost business as a direct consequence. More than half of firms said contingency plans are now being executed, with over one in 10 (12.4%) relocating UK operations overseas and the same proportion already reducing employee headcount.